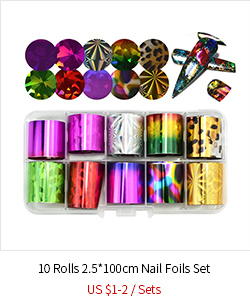 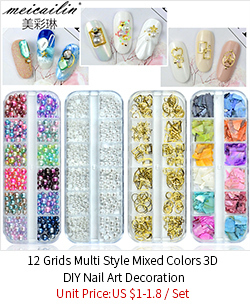 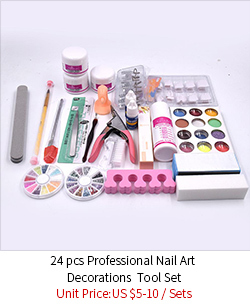 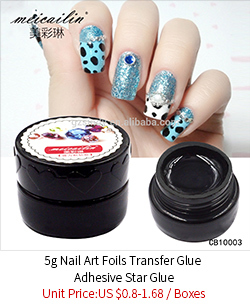 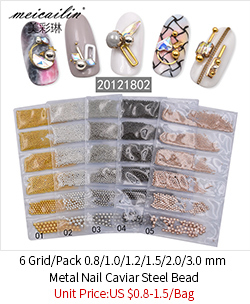 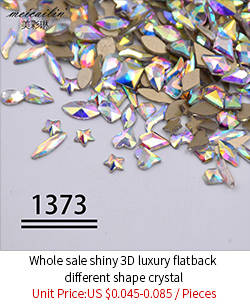 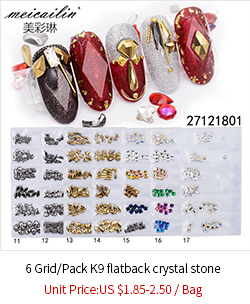 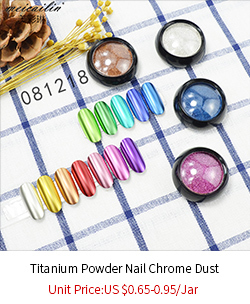 Designed to be used for all kind false nail / rhinestones. 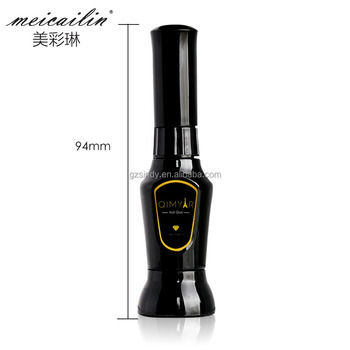 Small bottle design for easy portability. 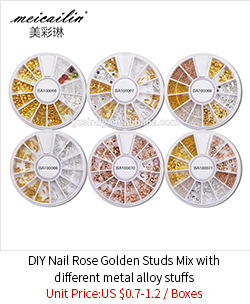 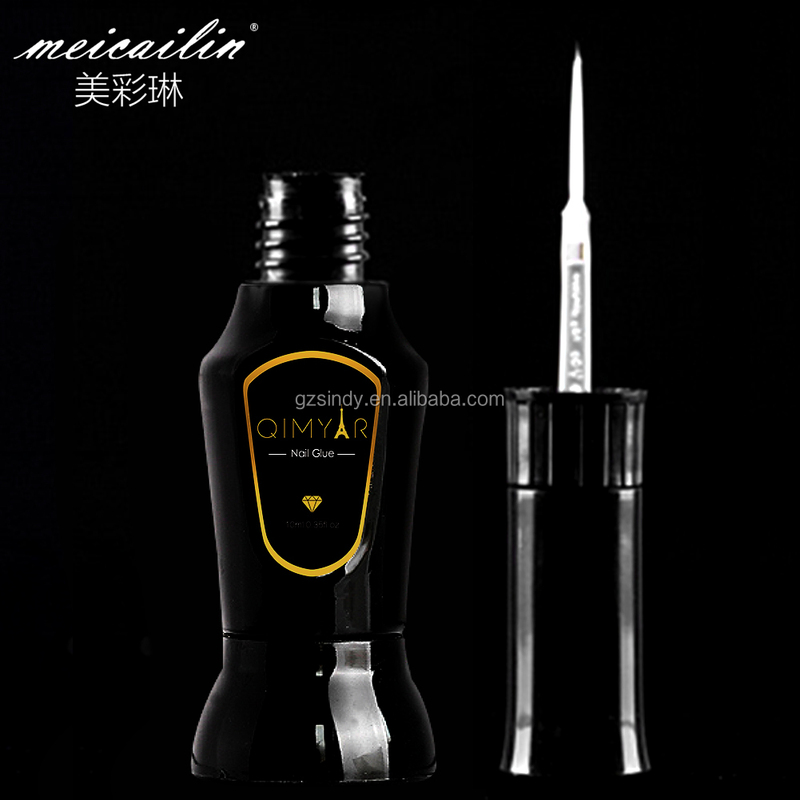 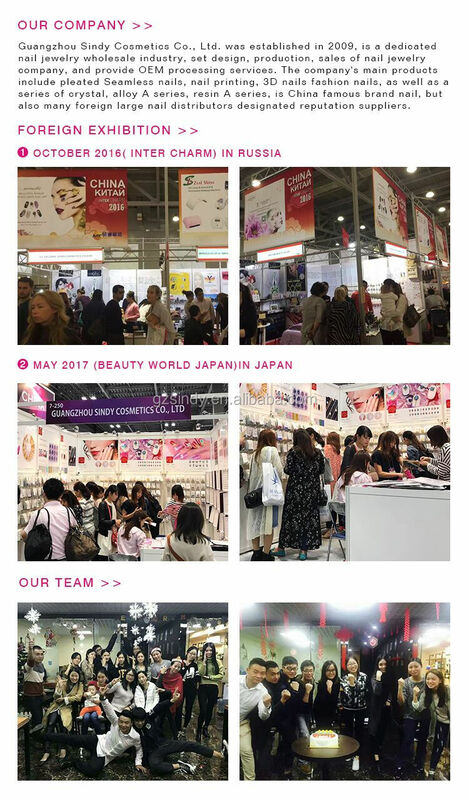 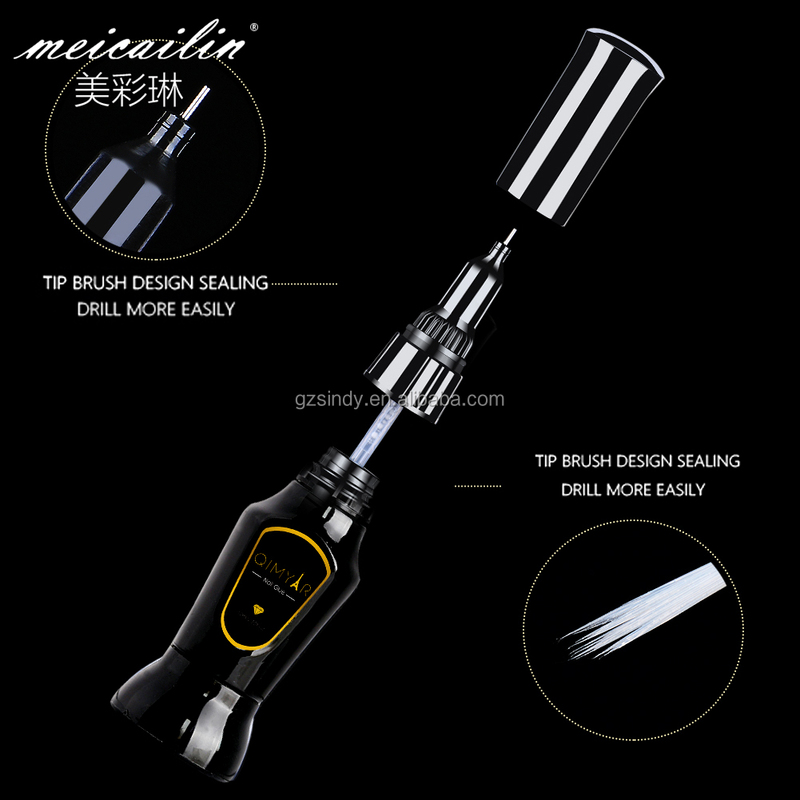 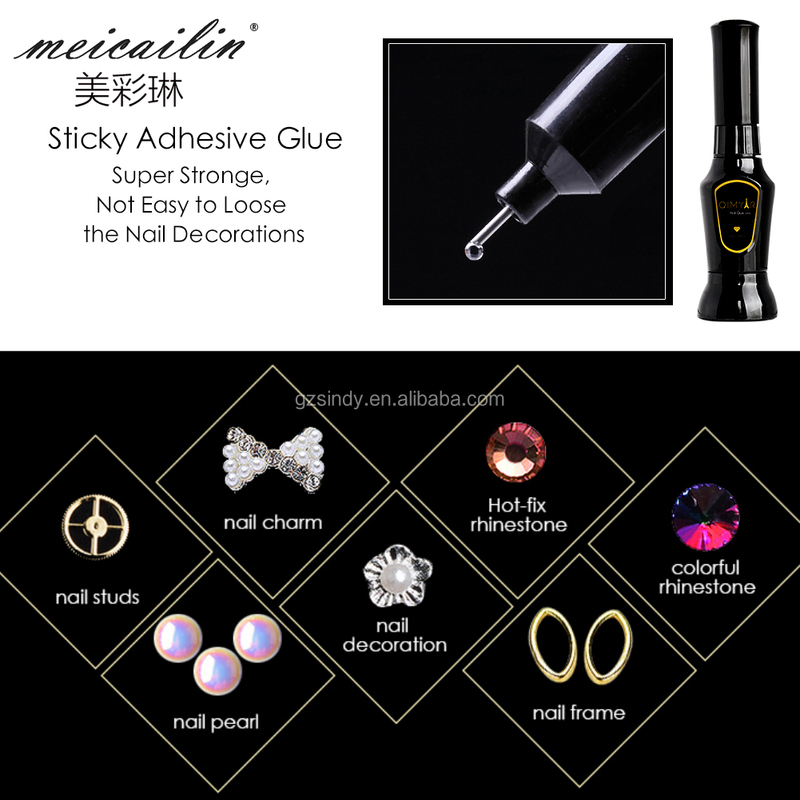 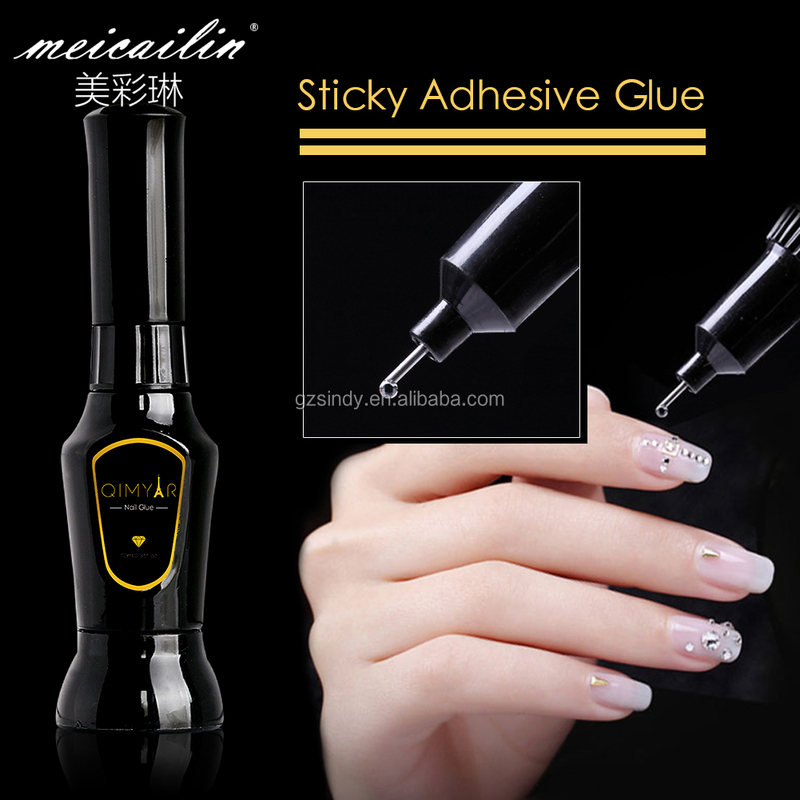 Can be used on natural nails or false nails.